Our Dubuque & Sturtevant location will be open 9:00 am–1:00 pm on Saturdays from March 16—June 15, 2019. The Sugar Grove location will be open on Saturdays by appointment. Ours is the first gas-powered car in the industry to offer independent rear suspension, for the most comfortable drive around, no matter the terrain. And at an efficient 45 MPG and 76% fewer pollutants, there’s no doubt this car is the most sound decision for your course. Click here to see the brochure for the Yamaha Drive 2 PTV! Express yourself with a custom finish, rims and more – bring the bling! Harris Golf Cars will evaluate the value of your trade-in vehicle and make an offer against a new or used golf car. Call us or stop by to learn more. Do you do quotes for custom cars? 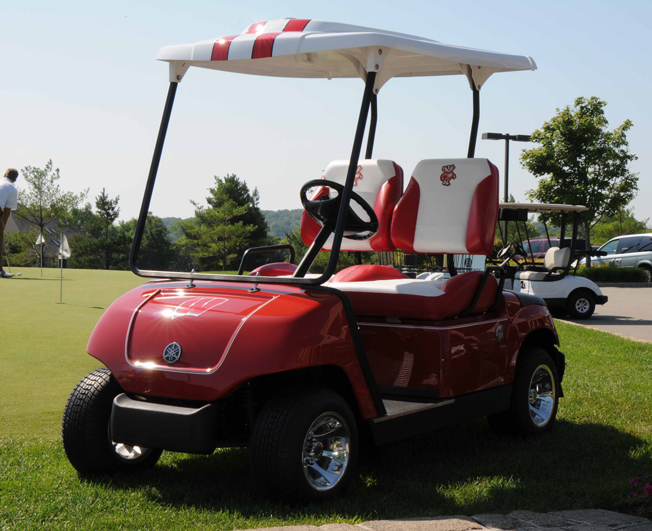 Custom golf cars are a specialty of Harris. Check out our Inventory, or request a quote and a dealer will get back to you. How do I find my golf car's serial number? 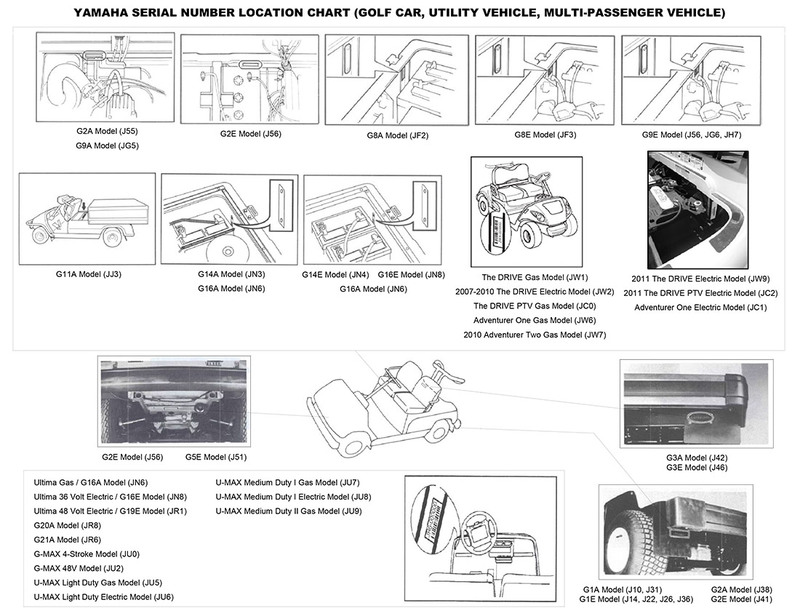 Click here for a chart to help you find your golf car’s Yamaha Serial Number. 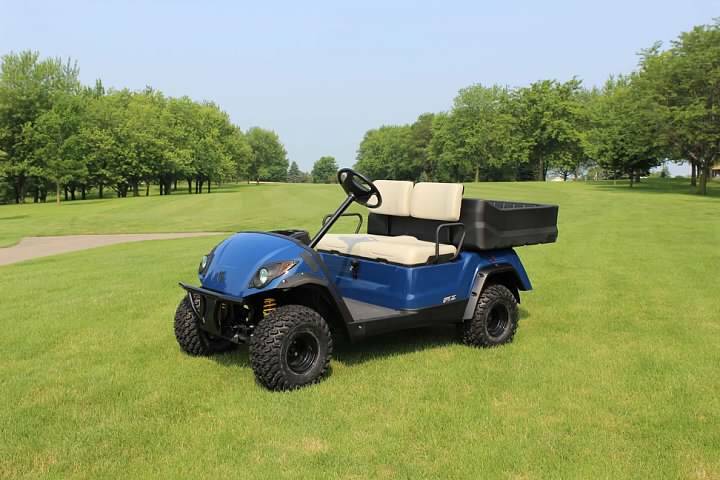 Harris Golf Cars can deliver a vehicle to a location near you. Our delivery service is available to individual customers in our Illinois, Iowa, Nebraska and Wisconsin territories. Do you service golf cars? Harris has 14 certified golf car technicians to fulfill any service and maintenance needs you may have. Have a concern about maintaining your golf car? View our services page or contact us today to schedule an appointment. How do I find out what model of Yamaha golf car I have? The Yamaha model number appears on the golf car label and is useful to help identify the model when looking for Yamaha Parts & Accessories. Click here for a complete listing of Yamaha Model and Primary ID numbers. 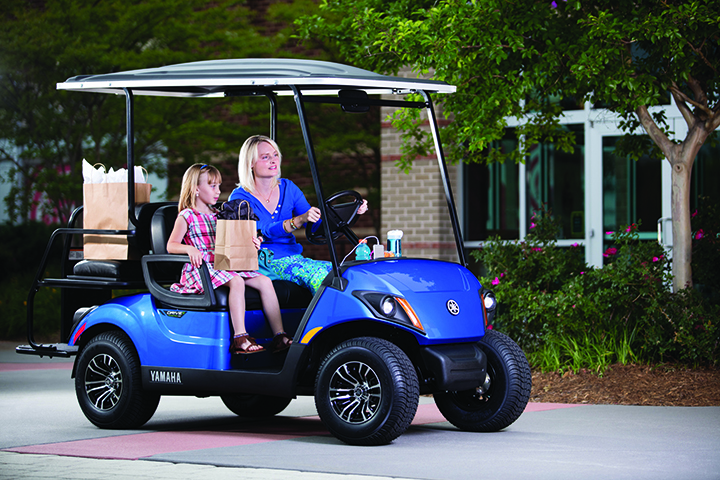 New Yamaha golf cars come with the Yamaha 4 year factory warranty. Late model used golf cars are backed by a Harris 2 year warranty. We stand behind our vehicles and our service department’s inspections. 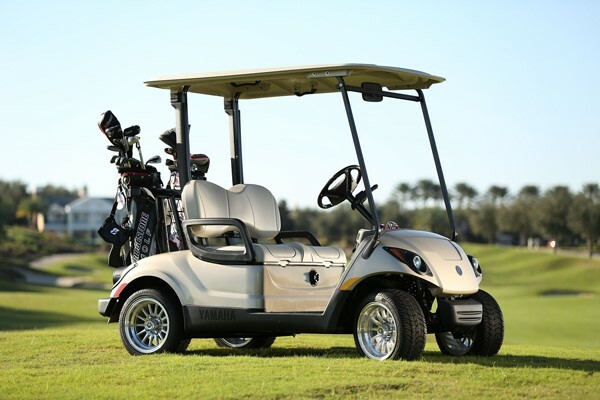 Do you rent golf cars for events? 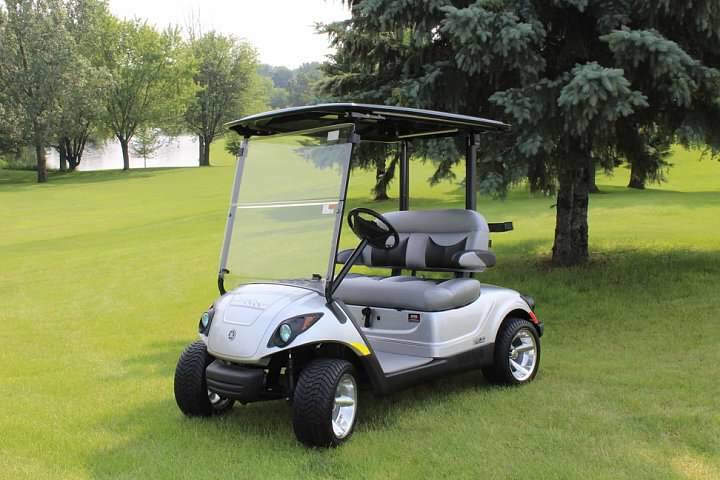 Golf Car Rentals have long been a part of the Harris Golf Cars business. We can tailor a rental quote to fit your event or business needs. Request a rental quote today! 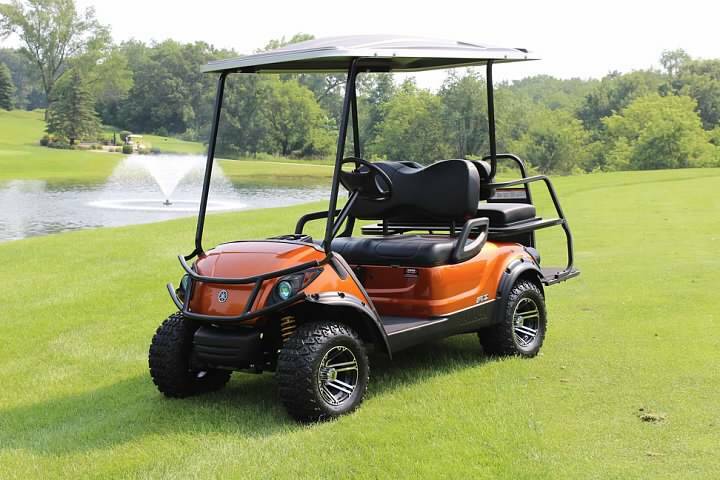 We offer a huge inventory of Genuine Yamaha golf car parts and accessories and stock a lot of Club Car and Ez-Go parts. We ship parts worldwide everyday. We offer a full line of accessories for your car, providing every possible accessory you would need.